I love travelling and exploring new places. My quest for exploring the unexplored has taken me to some hidden glories or not so well known places in the cities/ towns that I visited. An acquired knowledge that I love sharing with friends, family and readers. It is summer time, time for holidays and I am sure a lot of you are still engaged in making plans for a vacation. Just planning to go for a vacation is not good enough, you need to plan well so as to make most of the time, money that you invest. To me, a vacation that is well-planned, stress-free and rejuvenating, is a "Perfect Vacation"
The whole point of taking a vacation is to relax and have some stress free time. So why not make it folly-proof? Often people get misled by planning an exotic vacation that exceeds beyond their budget. Expensive vacations can tire your purse down and mar your overall experience. Always plan a vacation that not just suits your purse string but also has some provision for additional expenses, if any. For example- you need to allocate sufficient funds for booking mode of travel, intra-city/ International, and Inter-city, accommodation and also for other expenses like food and shopping. 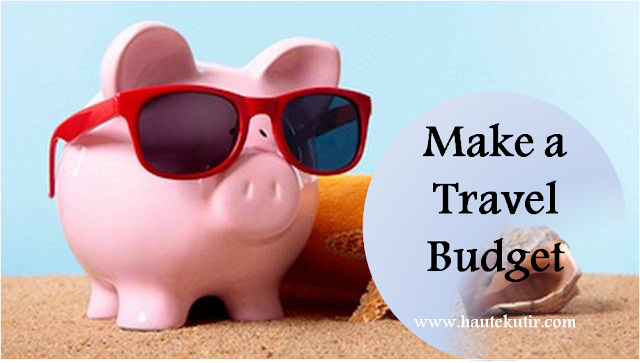 An overspend on flight tickets can restrict your pocket. 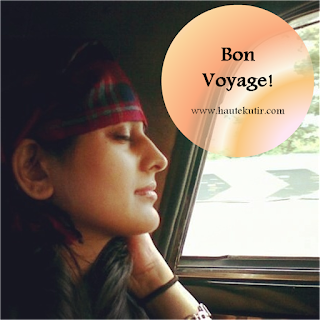 Once you have shortlisted a place to travel, you need to finalise your mode of travel and book the tickets. These days, people prefer to go via a flight as it helps cutting travel time, giving more time to enjoy vacations. So if enterprising by flight is in your mind, check out the available flights and Flight Schedule beforehand to avoid paying surcharge fare towards the nearing date of journey. You need to also check the competitive prices that different Airlines offer so as to book the most convenient flight for self/ family. 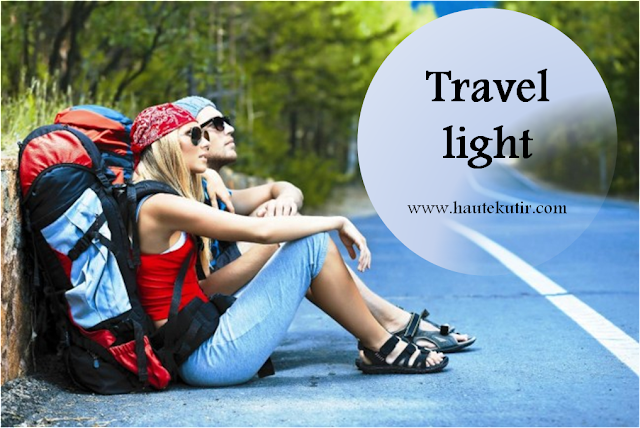 Pack your bags smartly and pack fewer items only. You need to pack according to the place you are visiting. If you are going to the beach destination, take appropriate beachwear including your swimming gears. If you are travelling to a colder region, you need to check the weather and carry suitable warm clothes. I prefer taking my capsule wardrobe to my trips. Always leave a 10% or more, empty space to accommodate your tour shopping and gifts. No matter what your travel agent says, you need to do some basic research about the place you are visiting. When I say research, I mean checking everything, as much as you can check and make a list including the details of currency exchange, local transportation, places to eat, places to shop, Laws of the land. Better the research, better the trip. When we travelled to Dubai, we skipped the travel agent route and planned our own itinerary basis the Internet research and some info from friends who visited it earlier. This gave us a lot of "we time" and enough flexibility. The guided tours are often rigid and make you run from one place to other as if it is a tick in a box activity. 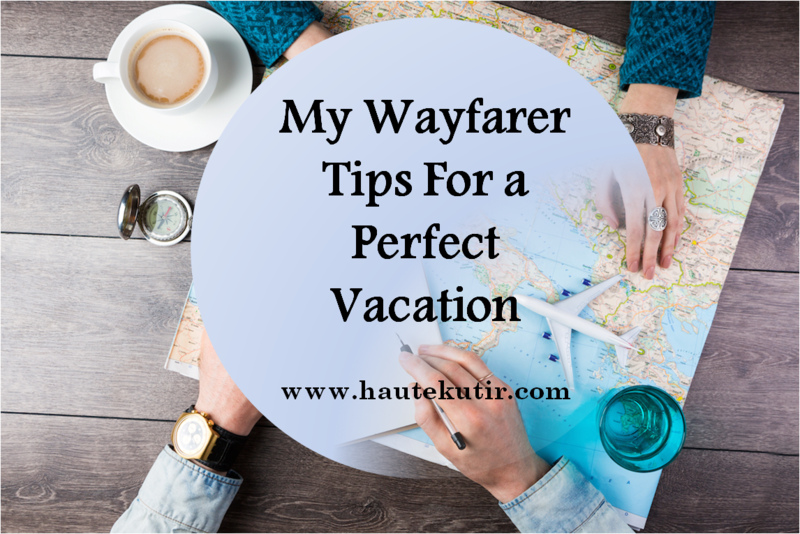 While you plan some days for certain activities, it is always advisable to keep some time off so you can avoid the rush and enjoy the trip without being in duress. 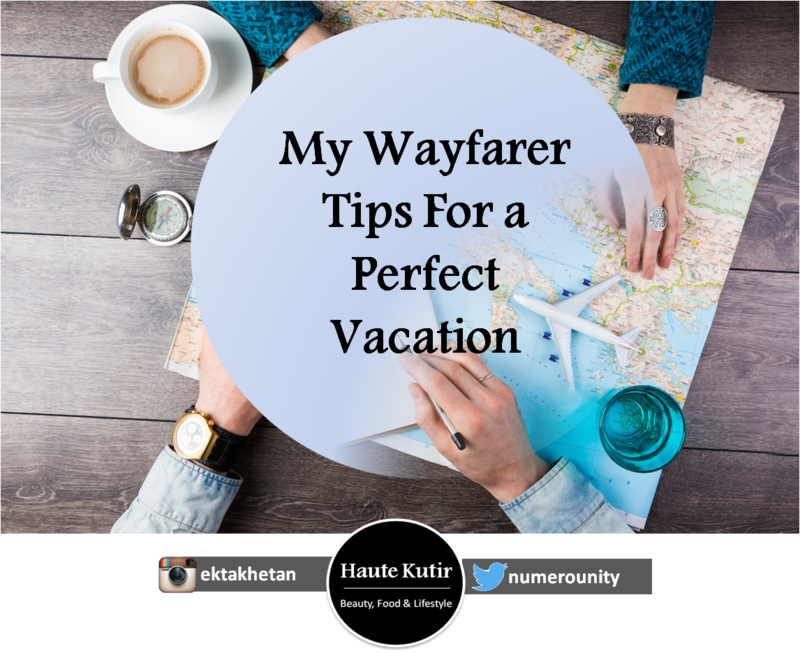 So those were my simple and basic tips for a Perfect Vacation. I have benefitted from it and hope you too will use it to your travel advantage.